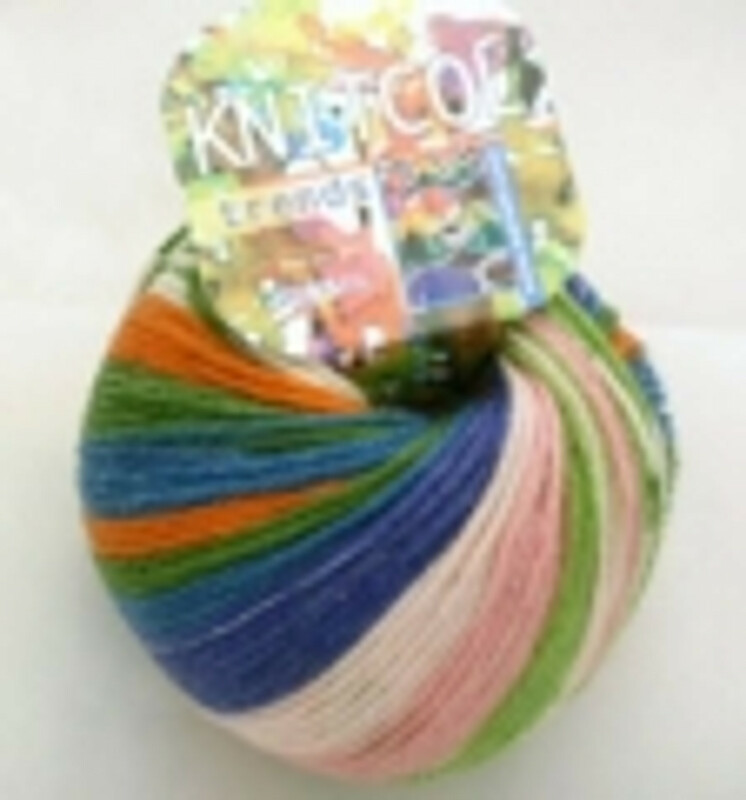 Knitcol yarn from Adriafil has been created using 8 separate colours to form this Jaquard effect. This is a self-striping yarn and the beauty of this yarn is never quite knowing how it will turn out. The yarn can be used to create large and small garments alike and is 100% superwash merino.